Happy Martin Luther King Day! I'm really happy to have this long weekend. I felt like I got so much done while also having time to sit back and relax. Why isn't every weekend a three-day weekend? So I did a little decorating, enjoyed a birthday dinner, watched some movies, went to the gym, and did an escape from the room event. Have you heard of one of those? You and some friends are stuck in a room for an hour and you have to put clues together to find a key to get out. Unfortunately, we didn't escape, but we came really close. We were told that we were about 90% of the way, so we probably would have escaped if we had about 10 more minutes. But no hard feelings, as only about 2.5% of teams make it out. You like these Zara mules? Well, I'll be wearing them again in the spring when it gets a bit warmer out. Can't wait to rock them with a skirt. My blog turned 6 this month (I only know this because of this post last year when I said my blog turned 5). 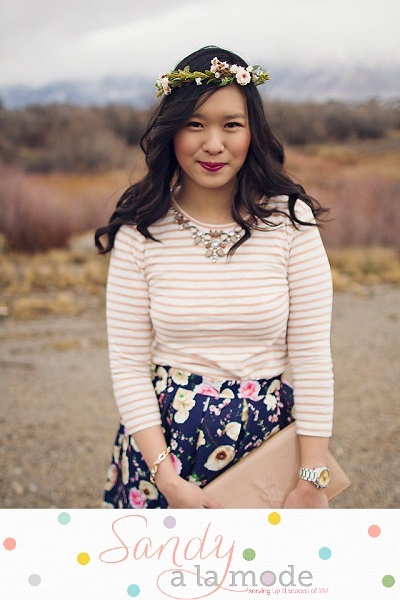 And one of my blogger friends, Sandy of Sandy a la Mode, just celebrated her blog's 5-year anniversary last week. 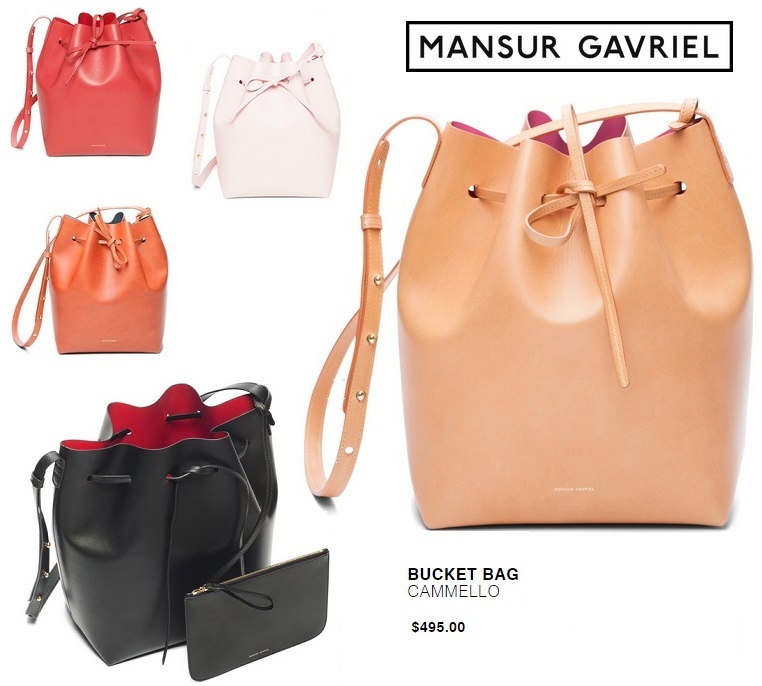 So a few of us teamed up to bring you this wonderful #GIVEAWAY to win a Mansur Gavriel bucket bag (worth $495). 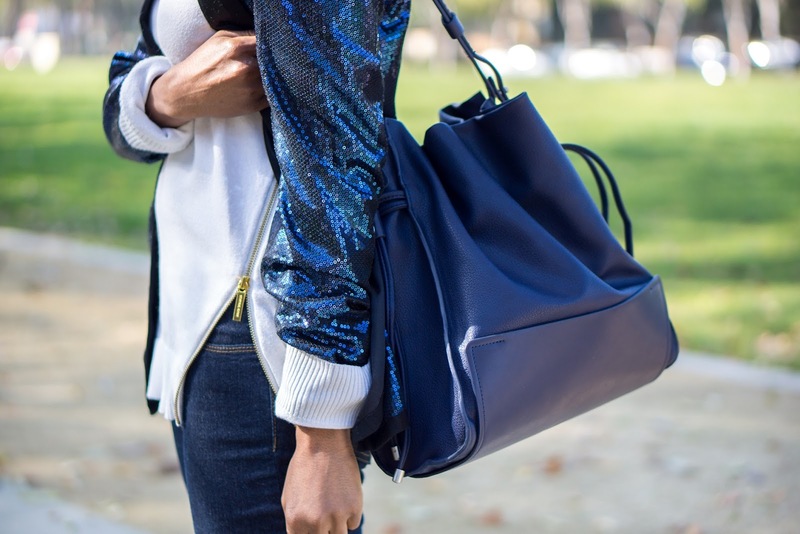 Bucket bags are everything right now, so you'll want to get your hands on this designer option! Plus a second winner will get a $100 gift card of their choice! I like to get inspired from bloggers outfit looks and makeup. you make me want to go to Zara now and awesome giveaway! My fav thing about blogging is the community. Congrats on the blog anniversary. That sequins jacket is also amazing. :) Never have done this escape from the room thing. 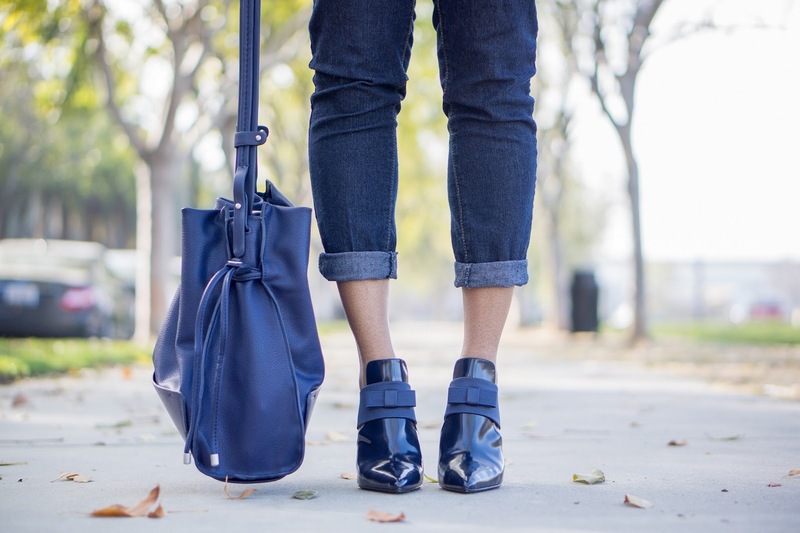 Great look; the mules go so well with the bucket bag and the entire outfit. Congratulations on your blog anniversary. Those mules are amazing! Thanks for the giveaway! 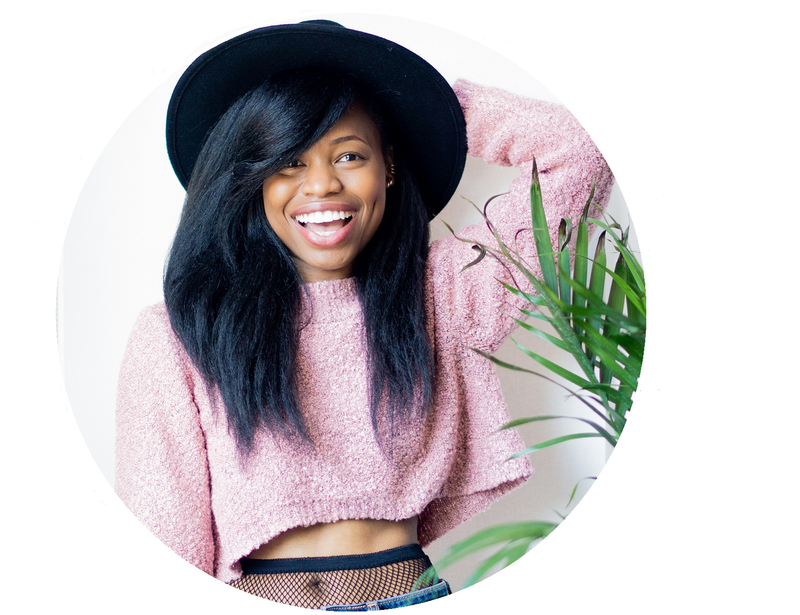 I love blogging because I get to meet all you amazing ladies and be inspired by your fashion. Happy Blog anniversary and that your jacket is just blazing! I love those mules too! Wishing you a wonderful week from Athens! Happy Martin Luther King Day to you too, and congratulations on having your 6 year blog anniversary! Your outfit looks great! 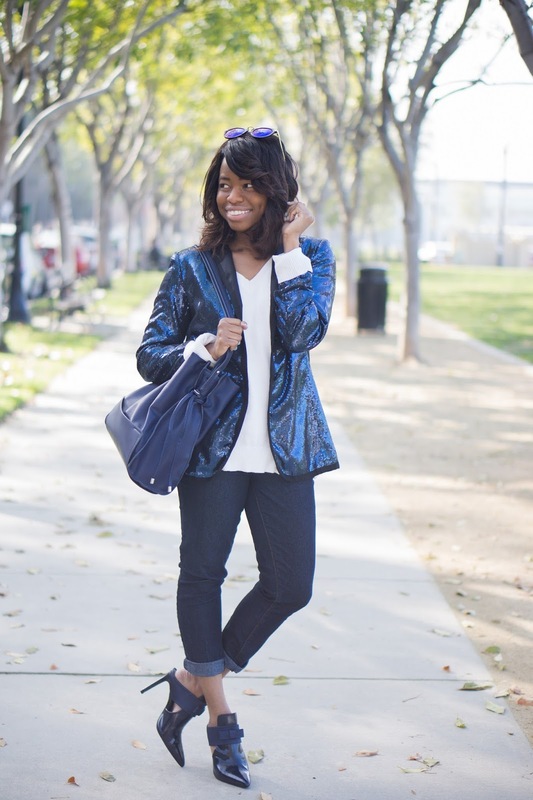 I love the ApartStyle Midnight-Shimmer blazer and Althea sunglasses from GlassesShop and the blue theme. You've styled yet another lovely outfit! I love drawing inspiration from blogs. 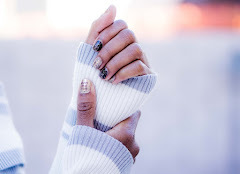 I'm obsessing over those sequins! Happy blogiversary to you! That's so exciting! I'm celebrating mine on Wednesday :) I love blogging because it's exciting and interactive and I love the thought of being able to share anything I want. WOW 6 years blogging?! That's no small achievement!! I love looking back at old posts (actually, I hate it too), so it must be really fun to read back all those years. I'm completely in love with those shoes...and the bag you're giving away. 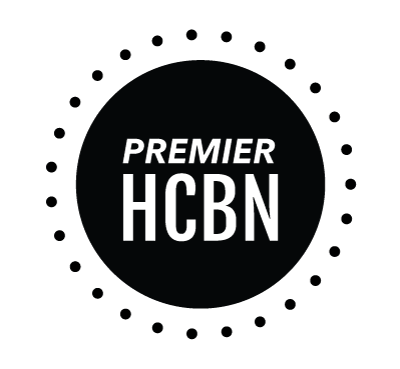 I love reading blogs.The giveaways are great and I love product reviews too. I'm not a blogger, but I like to hear about funny mishaps of people's days. I'm not mean I just like to know I'm not the only one. My favorite thing about reading blogs is getting a peek into someone's life. Also I love the product reviews. I love blogging because no one in my house will listen to me about makeup so at least some ppl online do lol. I like working with new and upcoming companies that stand for something good or use natural products and helping them reach other people! Love this look!! BTW, these Zara shoes are in my cart for a week now, I was debating how comfy they will be! But they look so cute on you , I guess I should take the plunge! :-) Hope you are having a wonderful day! OMG, I luv to learn new products. Wow, prize is fab. & splendid. 2 fingers snap. It is tight, fly & off the chain. Thank you for the awesomeness, the contest, and generosity. Pick me, pick me! this is the Bag to end all bags, Versatile, large enough to carry everything you need, yet stylish enough to take anywhere. Love the shoes and bag. Congratulations on your blogversary. My favorite thing about blogging is the opportunity of meeting wonderful people from the bloggers community. I love the outfit inspiration! 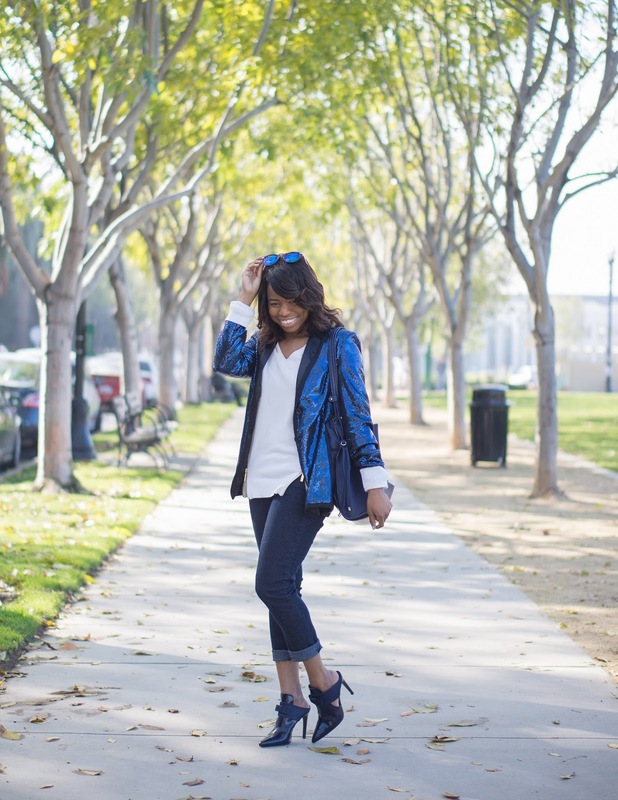 Since I've started reading blogs, my style game has stepped up dramatically! Those mules are amazing! Thanks for the giveaway! I love blogging because I get to connect with people from all over the world. Congrats on your blog birthday! 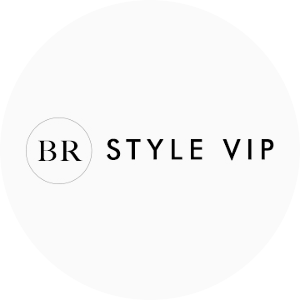 I love hearing about what real peoplae have to say about products & style! Just FABULOUS. . . Zara needs to send you a check. You are rockin those mules and I love dem. My favorite thing about reading blogs is learning. I learn about brands, products (whether they're worth purchasing) and recipes. This jacket is awesome! Love this look!